When the Israelites left Egypt after 430 years of exile, they brought with them their old and their young, their flocks and their herds, great wealth, and unleavened bread. So we learned in last week’s Torah reading. 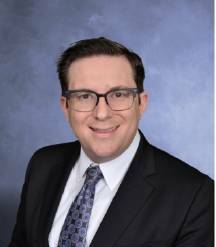 According to our rabbis, there was something else the Jews brought with them that has lasted longer than anything else: the Hebrew language. The Israelites sing (in Hebrew!) after crossing the Sea of Reeds. According to our ancient sages, while the Israelites were in Egypt, they preserved the Hebrew language even while living in the land of the Pharaohs. 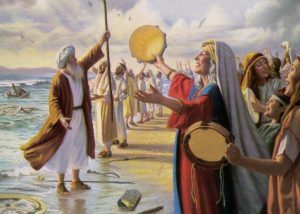 In this week’s parasha, the Jews sing a magnificent song in majestic Hebrew upon safely crossing the Sea of Reeds. They were able to do so because they had kept Hebrew alive for four centuries in Egypt. Why did our ancestors go to such an effort to maintain the language of Abraham, Isaac, and Jacob while in exile? Would it not have been more expedient to adopt the lingua franca of their host country? The answer is that our forefathers and mothers understood that language is an inexorable part of national identity. In the ancient world, language, culture, land, and religion were all interconnected: Greeks, for example, spoke Greek, lived in Greece, celebrated Greek holidays, and worshipped the Greek gods. Today, living in multicultural, multilingual, secular societies, it is difficult to understand the natural interconnectedness of these elements (though perhaps in Quebec we are uniquely sensitive to the deep ties between language and identity). The Israelites understood that to preserve their language was to preserve part of who they were. When the Jewish people went into exile again after the destruction of the Temple, they did not forget the lesson they had learned in Egypt. For the next 2000 years, Jews around the world, in every country, continued to study and pray in Hebrew, preserving the holy tongue in each generation. 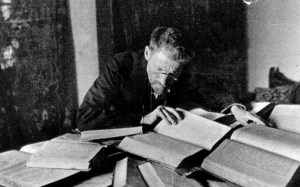 When Jews were finally able to return home and establish the State of Israel, it was obvious to many (though not to all) that to feel whole again as a people we would need to reclaim not only our land, but our language as well. This week is Akiva School’s Hebrew Language Week, a celebration of our national tongue and its miraculous rebirth as a modern living language. Every day this week our students participate in programs, games, activities and assemblies to learn new Hebrew words, sing Hebrew songs, meet Hebrew authors, and write Hebrew poetry. Parents are also invited to lectures and classes to improve their knowledge of our national language. Our halls are decorated with Hebrew letters and words, and inside and outside of class we are paying homage to Eliezer Ben-Yehudah, known as the Reviver of the Hebrew Language. 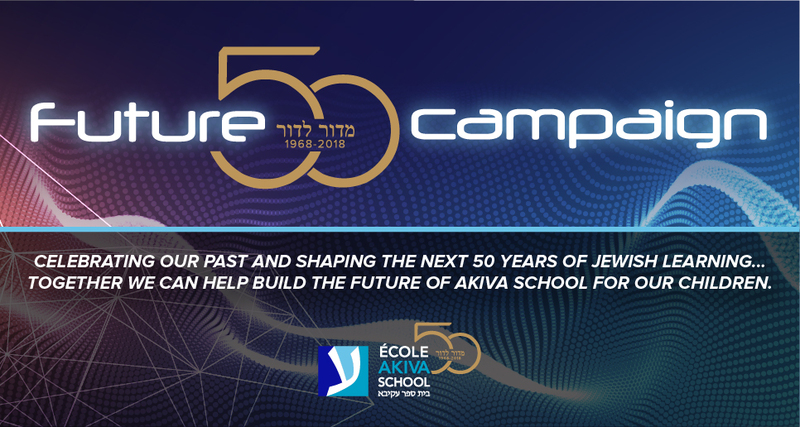 Hebrew is an integral part of the Akiva curriculum, and Akiva is known throughout the Jewish world as the school that pioneered a new and creative way to teach the Hebrew language: the Tel-Am program, which still animates our classrooms. Hebrew will always be part of our identity as a school, as Zionists, and as Jews. Our ancestors long ago realized that they could not imagine what it would be like to be the Children of Israel without Hebrew. Neither can we.